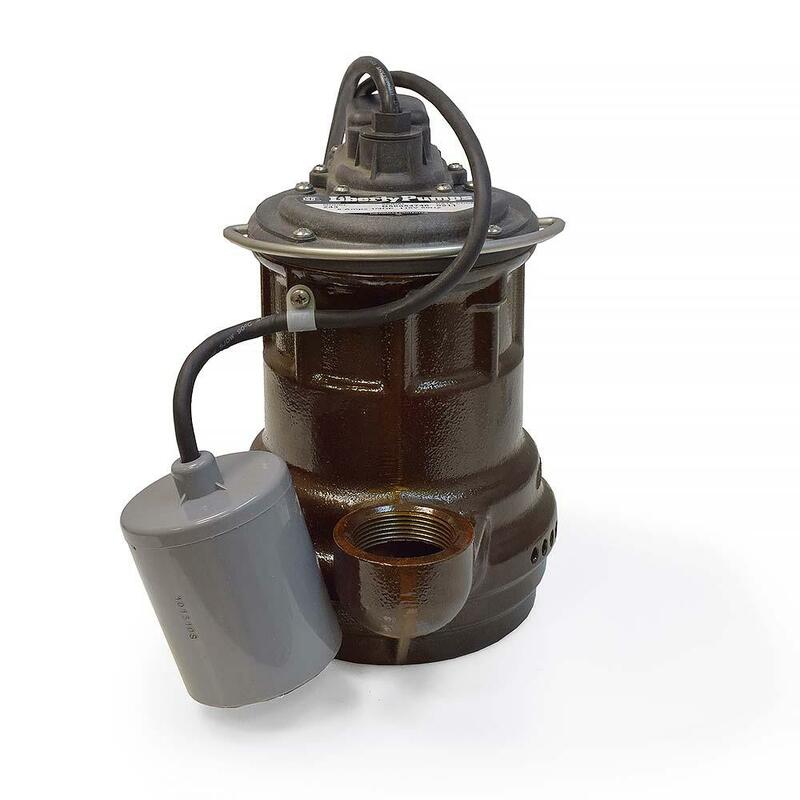 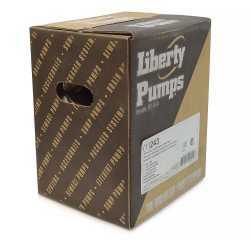 The 243 from Liberty Pumps is an Automatic Sump Pump w/ Wide Angle Float Switch, 1/4HP, 10' cord, 115V. 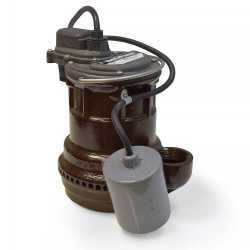 This pump has two cords - one to the float switch and the other to the pump motor. 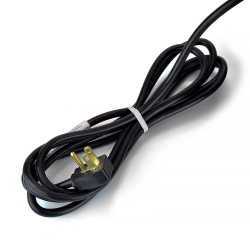 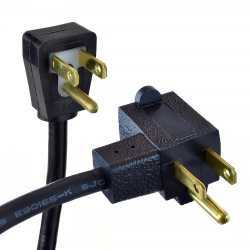 The switch cord has a series (piggyback) plug enabling the pump (motor) cord to be plugged into the back of it (see attached files for details). 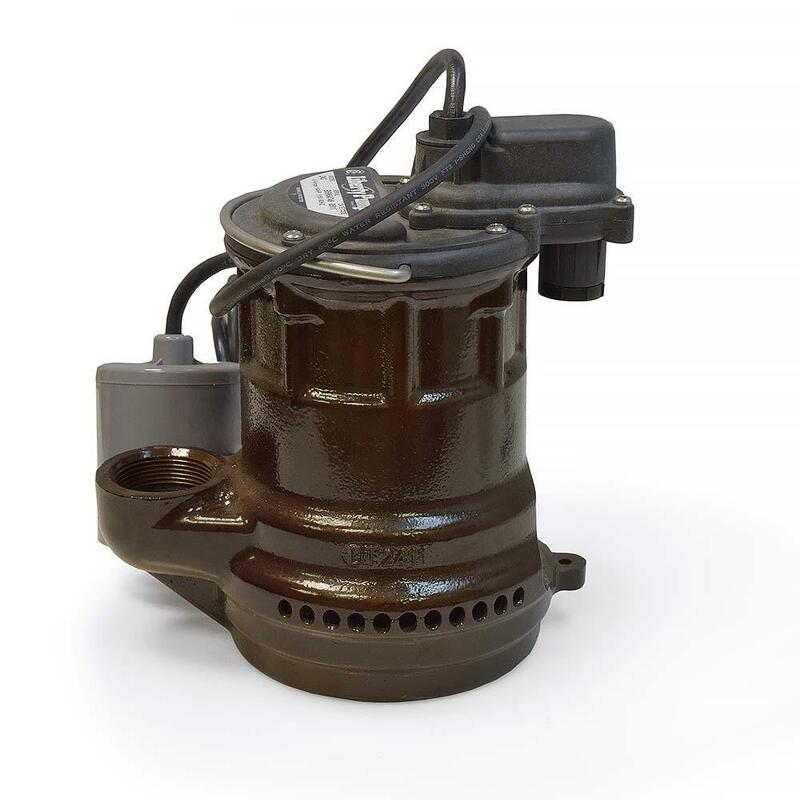 The purpose of this design is to allow temporary manual operation of the pump if desired. 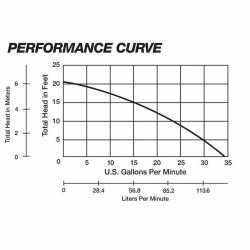 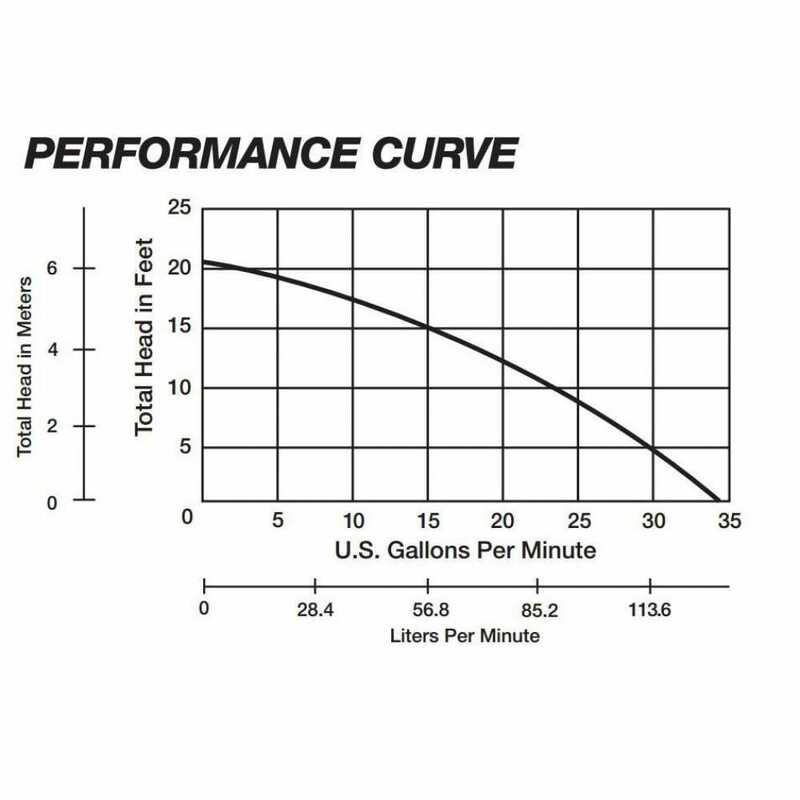 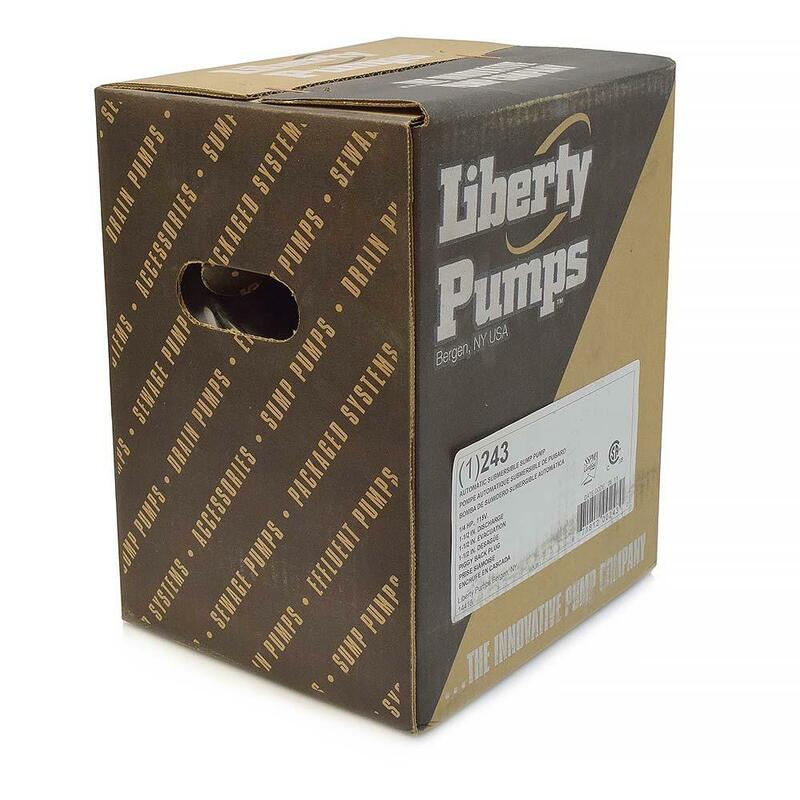 The Liberty Pump 243 has 1-1/2" NPT discharge, 1/4" solids-handling, 20' max. lift, a unique one-piece cast iron housing with peripheral port suction and thermally protected & permanently lubricated motor.